Where do I make my lists? First and foremost I use my “sound good” shelf on Goodreads where I basically keep track of all the books I’ve encountered that tickle my fancy. BUT, The Book Depository has my most concise list of all the books that I so dearly want to throw my money at and look at one my shelf. This week I’m wishing on . . . This book has been on my Wishlist for very long time. Why? Because it’s one of those books that I read the blurb of and go OH MY GIDDY AUNT I NEED THIS and then five seconds later I forget what it’s about. It’s a struggle. 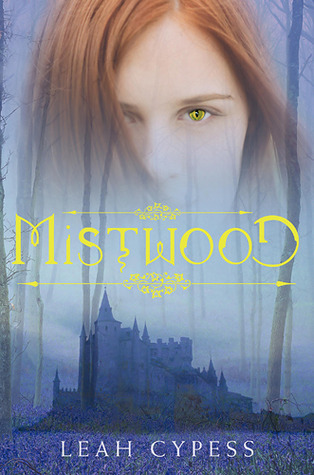 But the whole set up of magic, secret assassins, and a character with a very cool name has me intrigued. 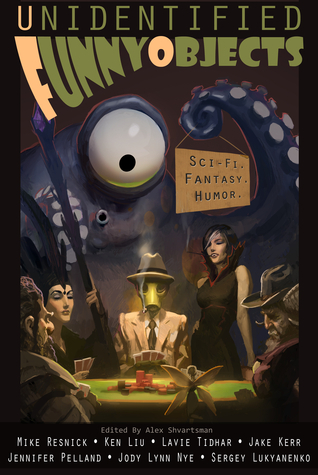 Having now reminded myself of this book this week, it’s going to be very hard to not run to a bookstore and purchase a copy – because if you haven’t cast your gaze upwards to read the blurb then for the sake of everything, please do. SECRET ASSASSINS I SAY. Also by Cypess . . . 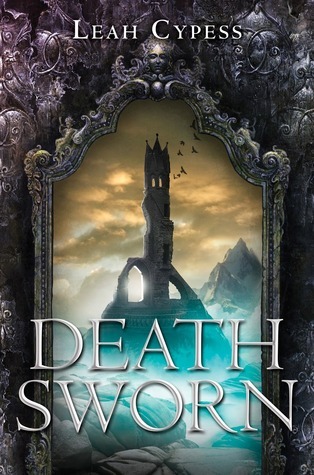 I absolutely love the cover of Death Sworn! Hope you got some wonderful present! Magic + secret assassins is a winning combination, tbh. It’s glorious! We’re all just chilling out in the heat in shorts and tshirts drink orange juice! I can’t imagine it any other way 🙈 time for a swim in the pool next I think … Thanks! And I know right? !